Thermal Imaging/Infrared and moisture detection is included FREE with all full home inspections! 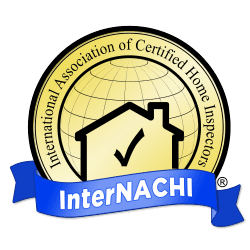 Home inspection pricing for Park City home inspections and Heber City home inspections is listed below. Prices start at $375 for homes below 1,000 square feet. Homes over 6,000 square feet are based on a quote. Call 435-659-5833 for a quote. *Some homes are subject to additional fees. Prices below are estimated, pricing is not final until written into the inspection agreement. Visit The full inspection page to see what is included in the price. Over 6,000 ft. $0.11 – $0.14 per sq. ft. Please call for a quote, more information will be needed. *Homes older than 30 years subject to a $25-$75 additional fee for age. * Special considerations may apply for homes smaller than 1,000 ft. please call. CONDO/TOWNHOUSE: Discount may apply for certain units, please inquire. Radon testing is done for 48 hours using a professionally calibrated, Sun Nuclear 1028 continuous radon monitors. Results are ready on the day that monitor is picked up. Longer testing is available, please call for a quote. 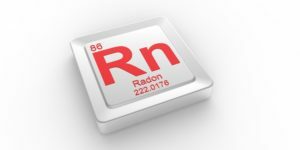 Visit our Radon page for more information about this colorless odorless gas. Test pricing is based on the specific needs of the property. Please call for an accurate estimate. Air sampling starting at $250 for the minimum of 2 samples, with a home inspection. 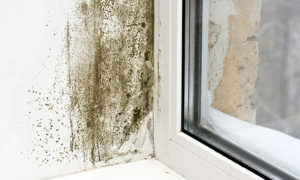 Stand alone mold inspections starting at $350. Visit our Mold page for more information. Methamphetamine is a harmful recreational drug found in some homes. We are able to do professional testing with samples analyzed locally at a Salt Lake Lab. Call for more information. Fees are $150.00 for a baseline sample with expedited results.